Although Apple hasn’t yet officially announced when or where its 2019 Worldwide Developers Conference (WWDC) will take place, MacRumors has uncovered evidence suggesting the annual event will take place from June 3rd to 7th at the McEnery Convention Center in San Jose, California. Looking back at past WWDC dates, 2018’s conference took place between June 4th and 8th, while the 2017 conference occurred between June 5th and 9th. 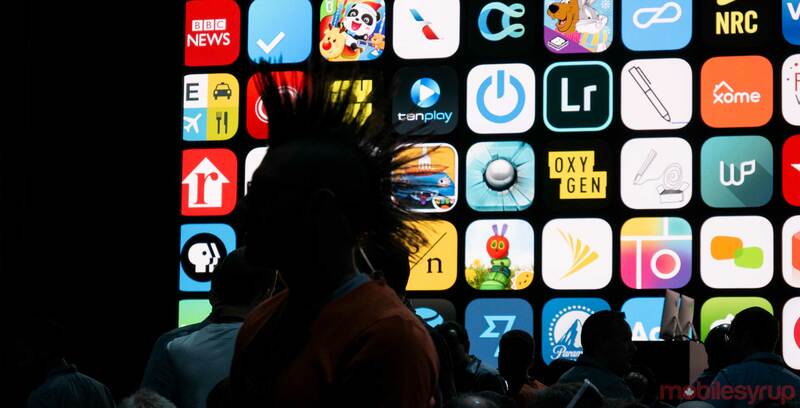 While Apple once held WWDC at the Moscone Center in San Francisco, the company moved the annual event to the McEnery Convention Centre in San Jose in 2017. MacRumors deduced that because the O’Reilly Velocity conference is taking place the week of June 10th to the 13th, and the Sensors Expo is set for June 25th to 27th, both at the McEnery centre, the first week of June is the only date Apple could hold the annual developers conference. Further, the publication looked into the City of San Jose’s Office of Cultural Affairs and uncovered an event called ‘Team San Jose WWDC (Discovery Meadow) on June 6th from 6pm to 11pm that is organized by ‘Apple.’ The Wednesday of every WWDC is typically the date of Apple’s annual WWDC party. Last year, MacRumors also accurately predicted that WWDC 2018 would run from June 4th to 8th. At this year’s WWDC, we’ll likely catch our first official look at iOS 13, macOS 12.15, watchOS 6 and tvOS 13. Given the developer and software focus of the conference, it’s unlikely the company will use the event to show off any new hardware.